Getting a dream home could be really exciting. But one of the factors that needs to consider is how much they can afford and is the monthly amortization match to their salary or business income ? 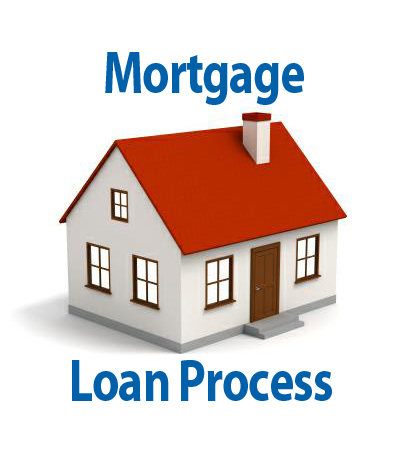 Do i have complete papers to provide for a home loan application to get approve by the bank? Here are the checklists of requirements for home loan process that would be helpful for an easier application. Borrower’s age should be at least 21 years of age but not more than 65 years old upon maturity of the loan. Eligible borrowers must be Filipino citizens. Foreign nationals are allowed to purchase a condominium, however, for a house and lot and lot only, foreign nationals are allowed to purchase if married to a Filipino citizen. An Affidavit of Support and Waiver of Rights over the collateral property must be executed by the foreigner. Principal borrowers must have an stable source of income either as a regular employee or with at least two (2) years profitable business. Borrower’s allowed bank to lend depends on the capacity to pay and based on the appraised amount/value of the property. The interest rate of the loanable amount will be based on the prevailing bank rates at the time of loan. Intended to those borrowers who purchased a property to an individual and not to the developer except for the copy Deed of Absolute Sale or Contract to Sell which is a standard that needs to be provided. A one time Bank charges covers fee for the processing, registration, doc stamps and notarial, except for MRI ( Mortgage Redemption Insurance ) and Fire Insurance which is computed on a yearly basis. These are billed separately which is payable prior to loan take-out.